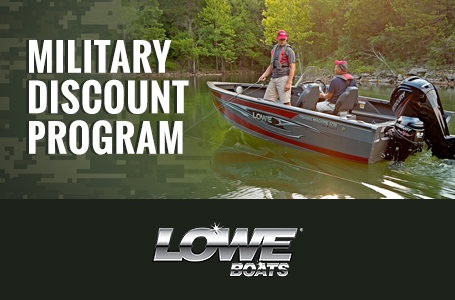 It's easy to see why Lowe Jons have been the boat of choice for anglers, hunters and commercial clients since 1972. 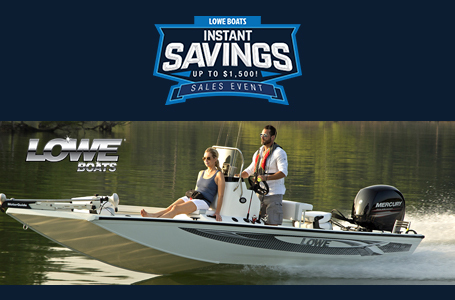 Built with only the best available materials like marine grade 5052-H34 riveted aluminum alloy, the 12' Little Jon 1236 features a flat bow and 15" transom for ample space and effortless operation. 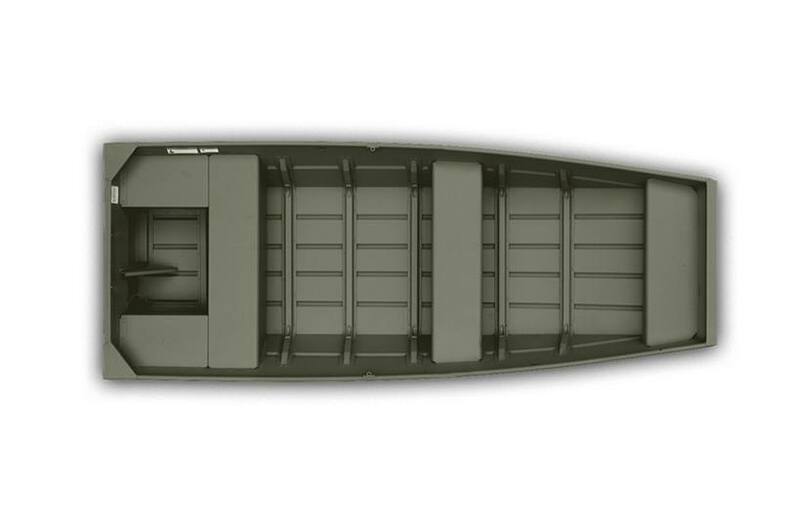 Convenient transom handles and two bench seats come in handy as well. 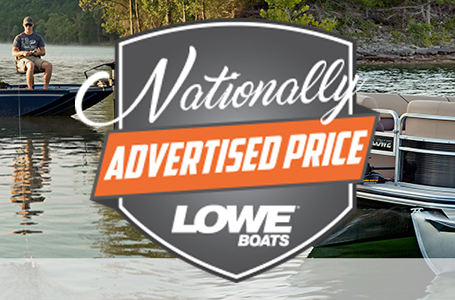 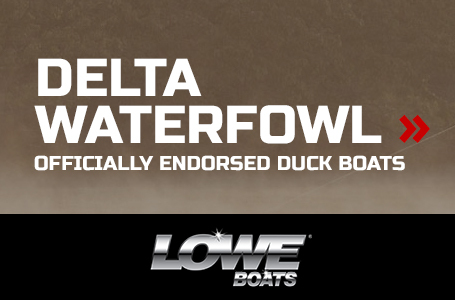 Let Lowe satisfy your jon boat needs.